We're a full service digital agency with a focus on brand strategy and digital marketing to create revenue growth for our clients. What Digital Marketing solution do you use? Revenue River is a digital marketing & sales innovation agency that specializes in designing and executing digital sales & marketing campaigns aimed at creating sales-ready leads for organizations. Epsilon provides a services including marketing data, insights-strategy, marketing technology, creative services and media reach to create connections between people and brands. 360i is an award-winning digital marketing agency that drives results for Fortune 500 marketers through insights, ideas and technologies. Deutsch is an integrated advertising, design, and digital agency that provides services including digital, design, full-service production, invention, multicultural marketing, media planning and buying, search, PR, communications planning, experiential and data analytics. 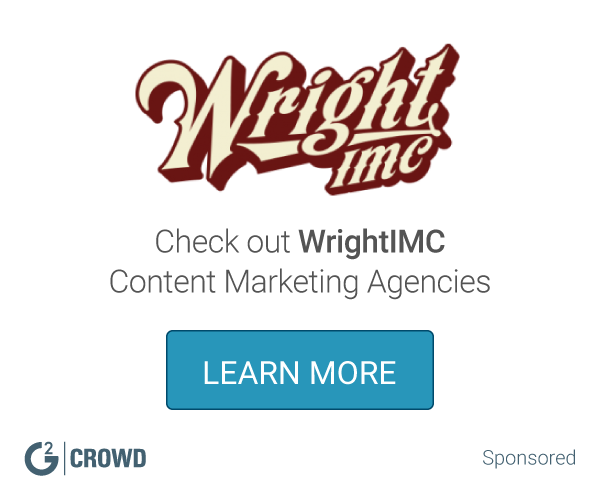 Bulldog is a B2B marketing agency that delivers tech-powered, data-driven campaign experiences. BBDO is a firm that allow companies to create and deliver compelling commercial content. Sensis is a cross-cultural marketing agency driving behavior change on how people think, act, and interact across cultures. Specializes in all things internet to help your business build a digital presence. Netstat Space partners with brands to grow visibility, website traffic, and achieve higher search engine rankings through mix internet marketing services. Netstat offers fully integrated SEO and web development solutions to meet the demands of the modern digital ecosystem and to take your growth to new heights. Integral Ad Science (IAS) is a global measurement and analytics company that specializes in building verification, optimization, and analytics solutions to empower the advertising industry to invest with confidence and activate consumers everywhere, on every device. 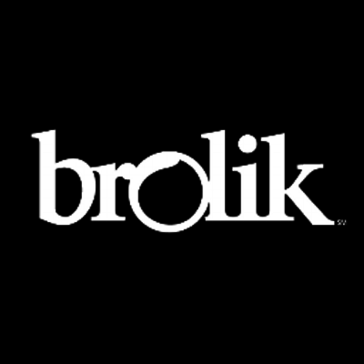 * We monitor all Brolik reviews to prevent fraudulent reviews and keep review quality high. We do not post reviews by company employees or direct competitors. Validated reviews require the user to submit a screenshot of the product containing their user ID, in order to verify a user is an actual user of the product. Hi there! Are you looking to implement a solution like Brolik?